Typical cabin configuration is for 13 passengers in business layout and can carry 8 passengers over a range of 3450 nautical miles or 13 over 3000 nautical miles. Cabin dimensions make this one of the smaller jets in class when compared with Falcons and Challengers in the same class. 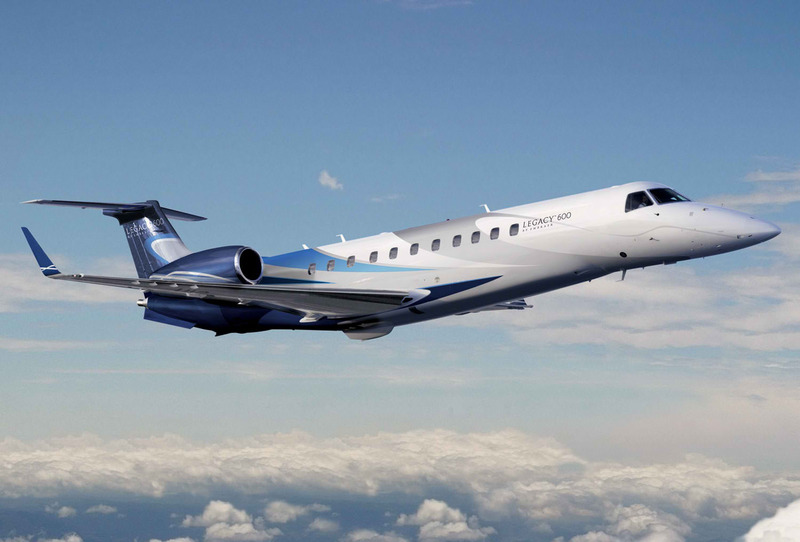 In addition, Legacy 600/650 is one of the largest business jets, that can land on airports with restrictions, such as Cannes and London City. 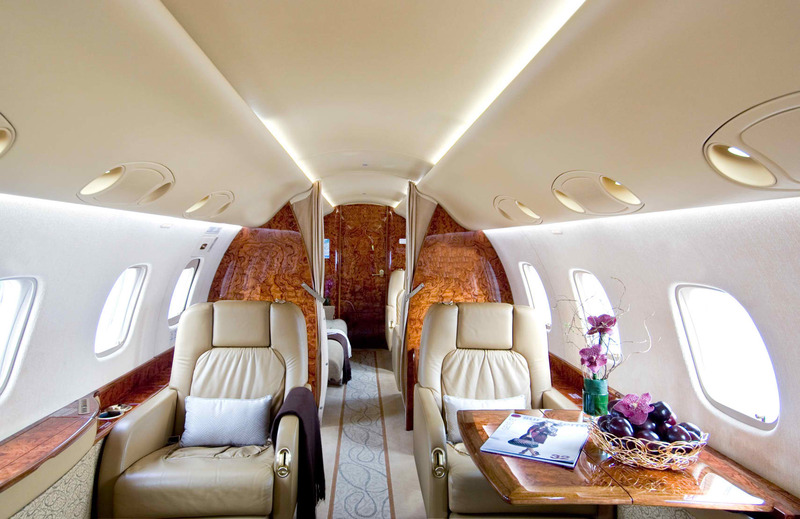 The Legacy 600/650 takes comfort to a new level, with a large, stylish and well appointed cabin. Seating up to 14 passengers in pure comfort, the aircraft fetures large leather seats, and state of the art entertainment options. The aircraft has a large bathroom and full hot and cold catering facilities.